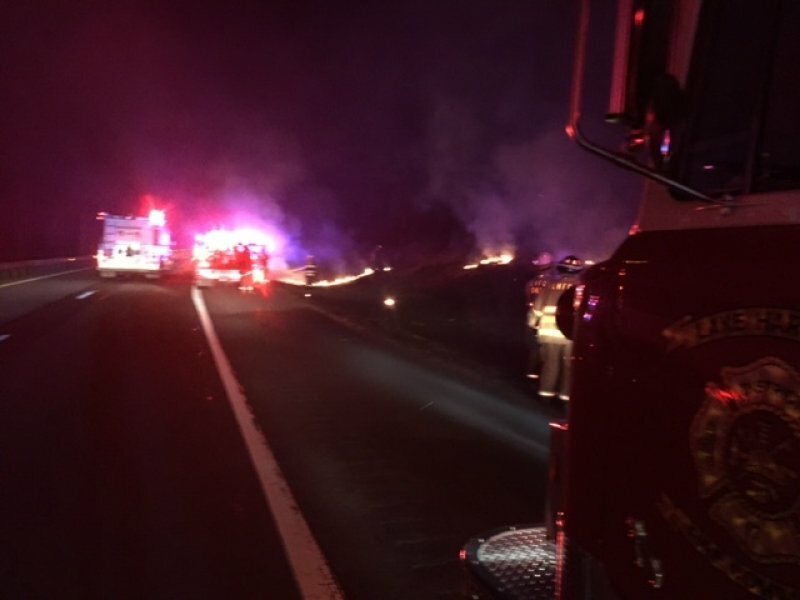 Stations 17, 16 and Lake Harmony Ambulance were dispatched to a reported brush fire on Interstate 80 around the 281 east mile marker. 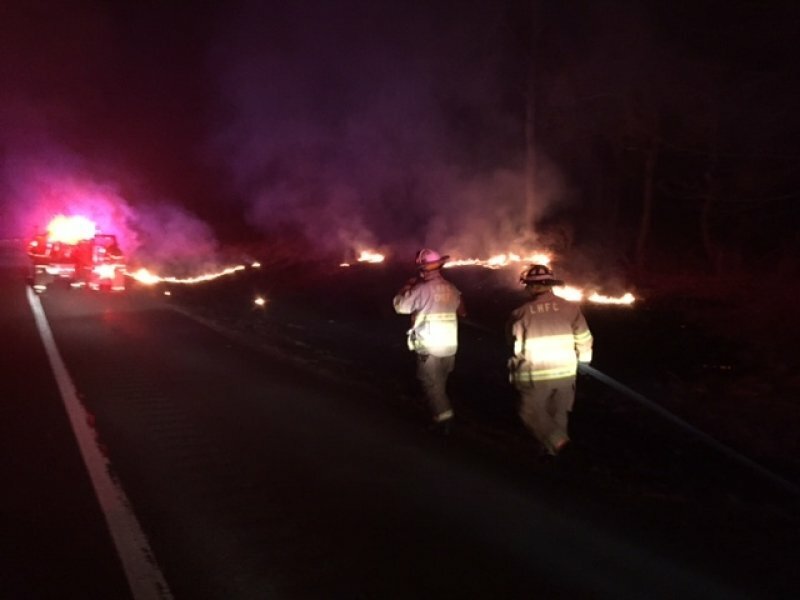 Engine 17 along with Monroe County Brush 41 arrived with fire along the roadway. Each truck pulled one line and extinguished the fire.